In 2018 our Charity Committee have been looking at different ways to fundraise and support good causes. One of those ideas was to host a charity gig for Community Christmas. Following on from a fantastic fundraising effort for the charity last year, the Committee wanted to see if they could raise even more to help combat loneliness at Christmas. Local music venue The Wedgewood Rooms played host to our gig which featured talent from around the whole business. Director of HR & Communications, Kate Fairbrother, hit the decks to warm up the crowd before Adam “Chase Adams” Hodges, Senior Consultant from Compass Corporate Services took to the stage with a selection of pop covers. 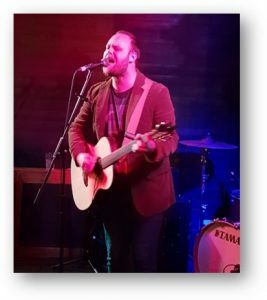 Luke Ramshaw, Consultant from our Care Home division, and his acoustic guitar brought a more indie feel to the evening, finishing with an incredible cover of Radiohead’s ‘Creep‘. 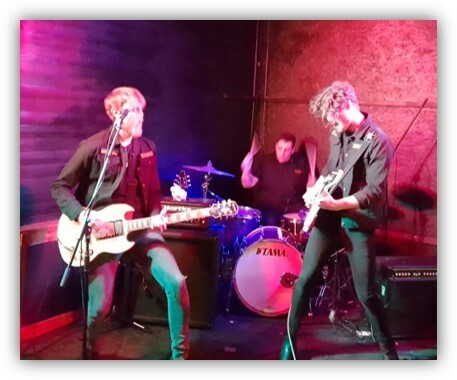 The evening got louder with Senior Consultant also from our Care Home division, Grant Melin’s band, Old Sarum with Grant displaying amazing dexterity on the guitar. 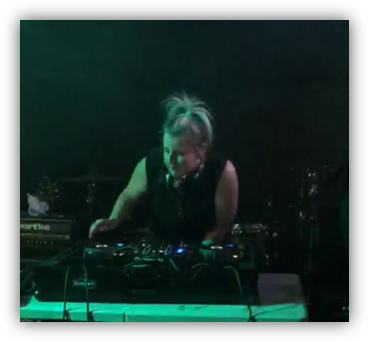 The evening was rounded off with Kate returning to the decks finishing up the evening with some hard house bangers! Ticket sales and cash donations totaled a wonderful £700 for Community Christmas; just £5 matches an older person to a local event so our donation will make a real difference. 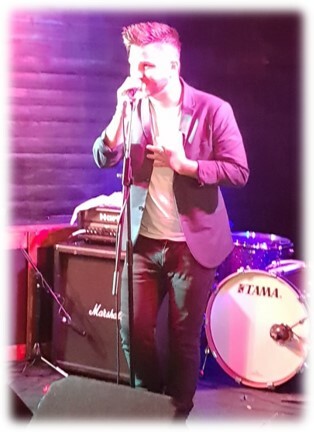 Thank you to the Wedgewood Rooms for hosting our event, thank you to our amazing performers and thanks to everyone who donated.